Engine overheating is one of the main causes of recovery call outs and when the temperature dial on your dashboard starts to creep up it can be a bit frightening to say the least. Suddenly your brain is filled with images of your bonnet exploding as your engine sets alight and you feel almost as hot and bothered as your engine is. The good news is that engine overheating is entirely preventable and there's no reason why you should have to wait at the roadside for vehicle recovery as your engine steams away. Here are a few golden rules to prevent your engine overheating in the future. The first step to preventing your engine from overheating is to understand why it does it. 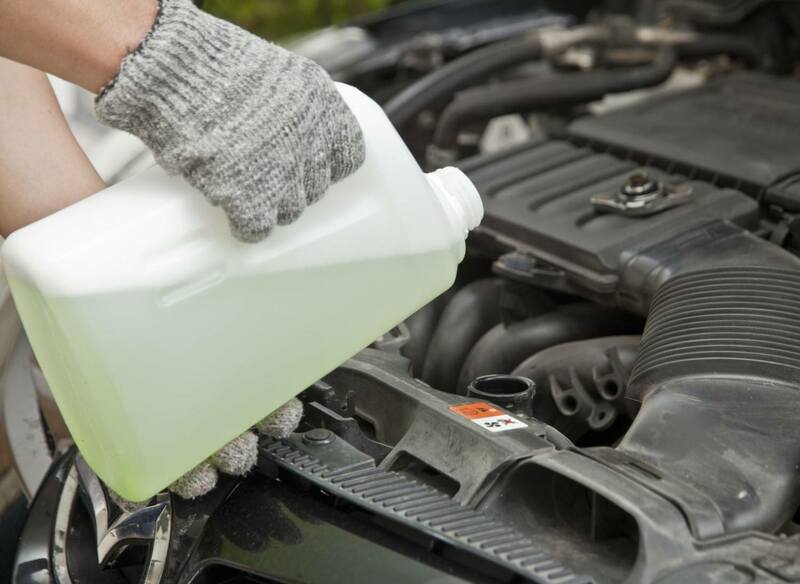 The most common cause is low coolant, which needs to be at the right level in order to remove heat from the engine. Overheating may also occur if the electric fan burns out or if cool air is not being pulled in to the cooling fan. Other causes of engine overheating include a bad radiator fan switch, which tells the cooling fan to come on when coolant hits a certain temperature, the thermostat not opening, a broken fan belt and a clogged radiator. It might sound like a cliché but if you want to avoid breaking down, you need to give your vehicle regular check-ups. Ensure a mechanic is checking your cooling service. You shouldn't go longer than two years without this being done and many systems break simply because they haven't been properly maintained. If you're going on a long trip, you may want to get things looked over to be on the safe side. You're much less likely to need roadside assistance for an overheating engine if you're vigilant at checking your temperature and oil pressure gauge when driving. You'll be able to notice the signs early and take the appropriate action. To prevent overheating, you need to be alerted in a timely manner - something that won't happen if your warning system isn't working properly. Be sure to check that everything is giving correct readings or ask a professional if you're not sure. This means checking your tyres have the right tread and depth, and keeping to recommended speed limits. Be gentle on the accelerator too in order to prevent overheating. You need to ensure that your coolant levels are right. Check them regularly and top them up before significant journeys. It pays to keep coolant in your car at all times, but the imperative is greater during the summer months. Water is sort of like the pain-killer of the automotive world: it can be used to treat a multitude of problems. For instance, if there is a radiator leak (as long as it's used with coolant) or if you're stuck waiting around for recovery. If your engine does start to overheat, pull over and lift the bonnet to get air to it. Add coolant but be sure to check there is no leak in the coolant system. If you're stuck in traffic and notice the temperature gauge creep up, turn off the air conditioning and open the windows. Try to turn the radiator on to the highest temperature to redirect some of the heat in the cooling system. At the earliest opportunity, pull over. The above list of points can usefully help guard against some engine overheating situations. But should the worst happen and you find yourself and your vehicle stranded, unable to proceed onwards with your journey, then consider getting an online breakdown cover quote now with startrescue.co.uk.